Contrary to what many people think, not all chickens look more or less the same. 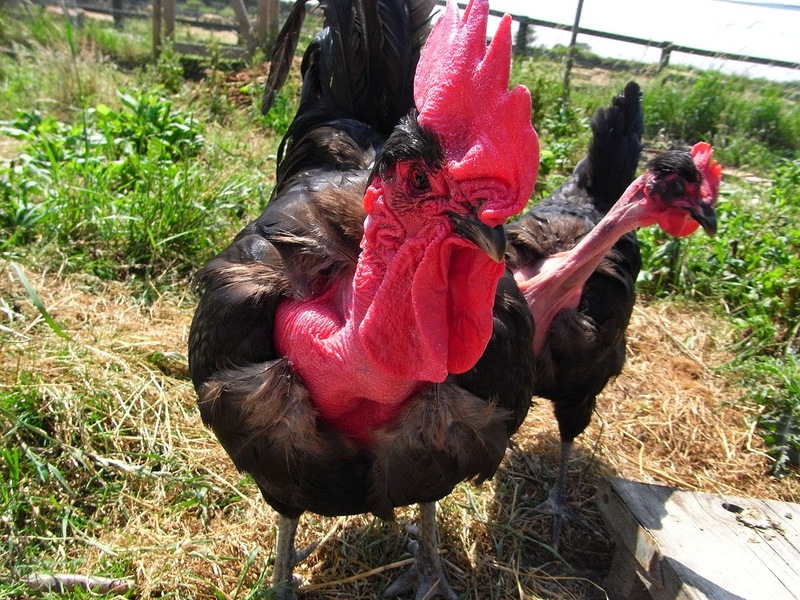 Thanks to selective breeding, we have chickens that their differences extend way beyond a simple "This one is red", "This one's black" or a "This one is big". Today, we have all kinds of chickens. Some are great egg-layers. Others are perfect for producing meat and some are excellent in both of those fields. And of course, we have some that are simply weird-looking! Onagadori is a breed originating from the Kōchi Prefecture of Japan. They come in a variety of colors, like Black Breasted Red, Black Breasted Silver, Black Breasted Golden and White. The leg color is willow in the Black-breasted variations and yellow or white in the White. The roosters' remarkable tail feathers reach lengths ranging from 3.6 to 8.2 m (~12-27 ft), when kept clean and in good condition. If you’re looking for an easy-maintenance chicken then this breed isn't for you. Just imagine keeping their tails clean! Onagadori rooster in Ueno zoo, Tokyo, Japan. 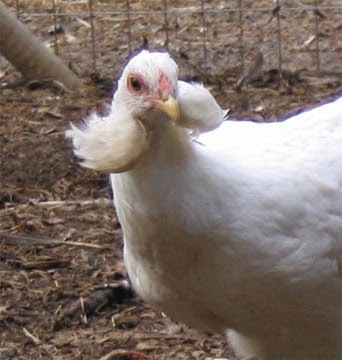 Sometimes spelled "Silky," these chickens are named after their fluffy, silk-like plumage. In addition to their puffy plumage, the breed has several other strange qualities, such as black skin and bones, blue earlobes, and five toes on each foot, contrary to most breeds that only have four. The exact origins of these weird chickens remain largely a mystery, however the most probable point of origin is ancient China. 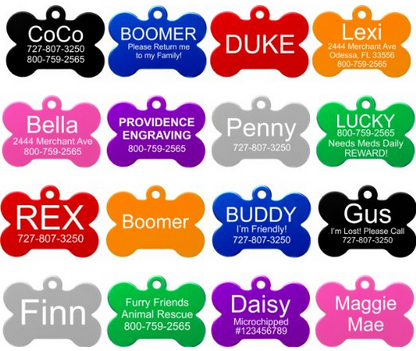 They come in a variety of colors, including black, blue, buff, grey, partridge and white. They are docile animals, with a calm and friendly temperament, making them perfect for pets. The Polish (sometimes called the Poland) is a European breed, possibly originating from Netherlands, where the oldest accounts of these birds are tracked. 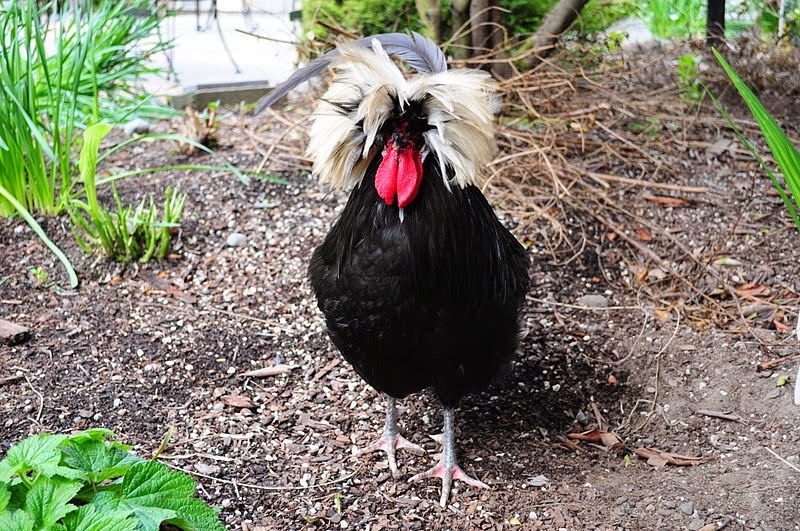 This strange breed is easily distinguished by the fine crest that both hens and roosters sport on their heads. Polish chickens come in a variety of colors and are bred primarily as show birds. There are bearded, non-bearded and frizzle varieties. The feathered crests impair their vision, making them more susceptible to predators (e.g. foxes and hawks), as they can't see as well as other birds. 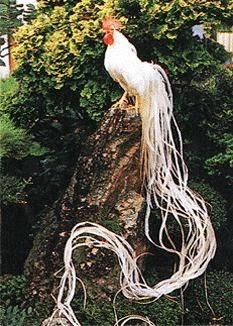 The Phoenix is one of many breeds that resulted from European selective breeding of the aforementioned Onagadori, from which this breed inherited its long, beautiful tail. Individuals vary in color and may be gold, black, and silver. The breed is not suitable for cold climates, and like the Onagadori is famous for its long tail. Interestingly, they molt every other year, unlike most breeds that molt every year. The Crèvecœur (or Crevecoeur) is a rare breed of chicken originating from France, named after the town of Crèvecœur in Normandy. 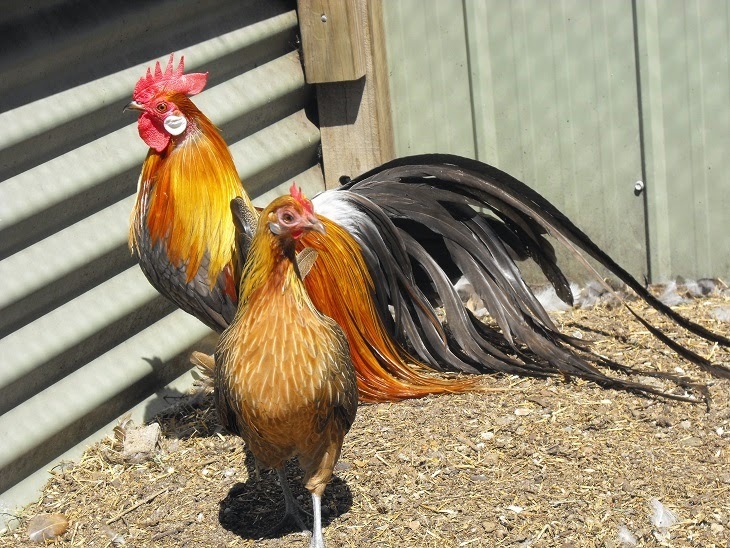 These strange chickens are one of the oldest French chicken breeds and are usually raised for poultry exhibition. Crevecoeurs have a uniformly black plumage, a V-shaped comb and large crests, similar in this last to the Polish breed. Their legs are a dark blue-gray. They don't get very big and don't lay eggs as frequently as most other breeds. The Araucana, also known as the South American Rumpless, is a breed of chicken originating in Chile. 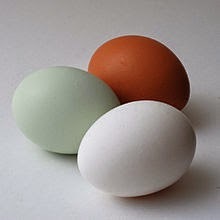 Other than its strange look, the breed is known for laying blue eggs! This bizarre coloration is possibly the result of a DNA retrovirus that appeared sometime early during domestication. Araucana egg (blue) with white and brown eggs for comparison. This small-sized breed is rumpless and tufted. Individuals may be black, black-red, golden duckwing, silver duckwing and white. Araucanas are exceptionally rare, partly due to being difficult to breed because a high percentage of the chicks die in their shells. The Sultan is a rare Turkish breed, easily distinguished by its turbanlike head crest. Its English name is directly derived from the original Turkish language name "Serai-Tavuk", which translates to "fowls of the Sultan". 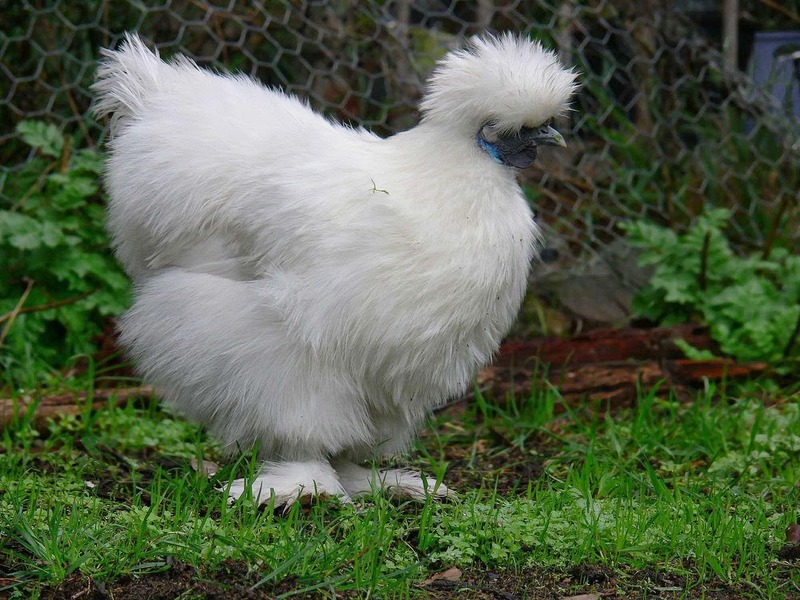 Like the silkie, it's one of the few breeds featuring five toes on each feathered (!) foot. Sultans come in three varieties, black, blue, and white, the latter being the most popular. They are docile, friendly and calm animals, although a bit demanding to care. The Polverara is an ancient crested breed from the small city of Polverara in the province of Padova of north-eastern Italy. Also known as Schiatta or Sciata, this breed is known for its small and upward-facing crest and beard. The breed had almost gone extinct in the early 1900s and again in 2000, down to 10 in both cases. Today, there are two varieties, black and white. These chickens do better out in the open, adapting very poorly in confined spaces. The Modern Game is a chicken breed originating from the U.K, tracing somewhere between 1850 and 1900. It is a purely exhibition bird, developed after the outlawing of cockfights in the U.K., in the mid 19th century. 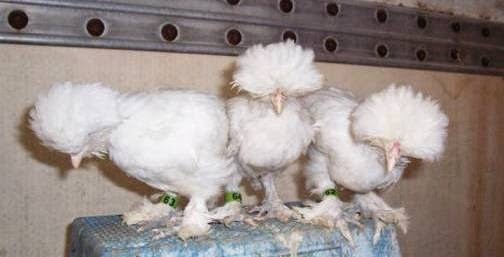 This is when many cockfighting enthusiasts turned to breeding for shows as an alternative poultry hobby. 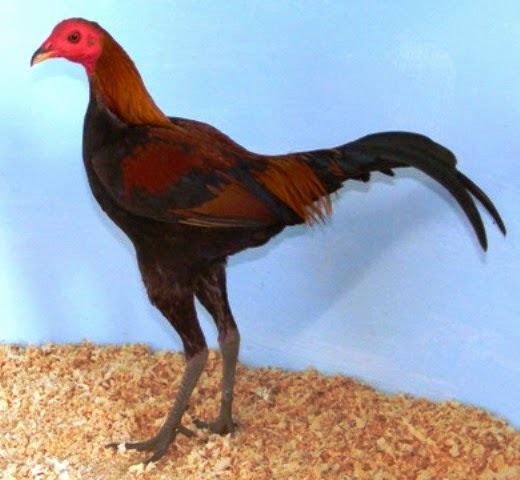 The breed was created using multiple lines of cockfighting breeds (game birds). These chickens are bred purely for exhibition and are neither good for laying eggs nor for meat production. They are are sleek, proud-postured, with their color varying from red to mulberry. The lack of meat makes them unsuitable for areas with very cold climates. Obviously, naked neck chickens take their name from the featherless neck and vent they feature. The breed originates from Transylvania, hence the other common name "Transylvanian Naked Neck". Sometimes also called the Turken, thanks to the false impression that the bird is a hybrid between a chicken and a turkey. 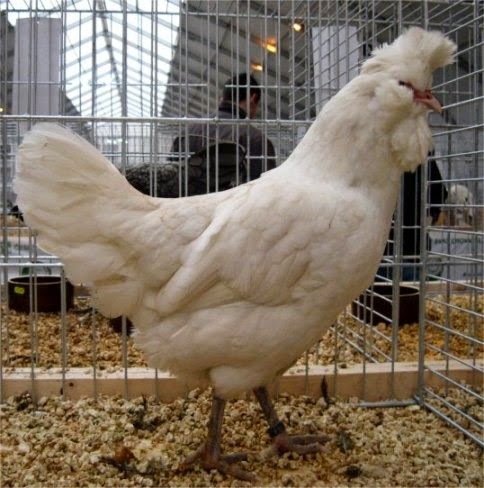 The breed's unusual appearance is controlled by a dominant gene mutation that is easy to introduce to other chickens. Despite their weird looks, they are not bred for exhibition. However, they are good for egg and meat production. Recognized colors include black, white, cuckoo, buff, red, and blue. The naked chicken takes the naked neck to the next level. 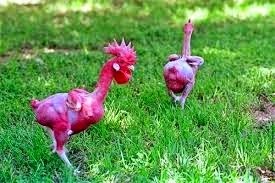 Also known as the featherless chicken, this weird breed was created by a team of researchers, led by Avigdor Cahaner, at the genetics faculty of the Rehovot Agronomy Institute near Tel Aviv, Israel. The breed was created with purely commercial use in mind. Thanks to the total lack of feathers, these chickens grow faster with less food. Furthermore, they are ecofriendly, as no plucking is required, a process that often contaminates large quantities of water with feathers and fats.